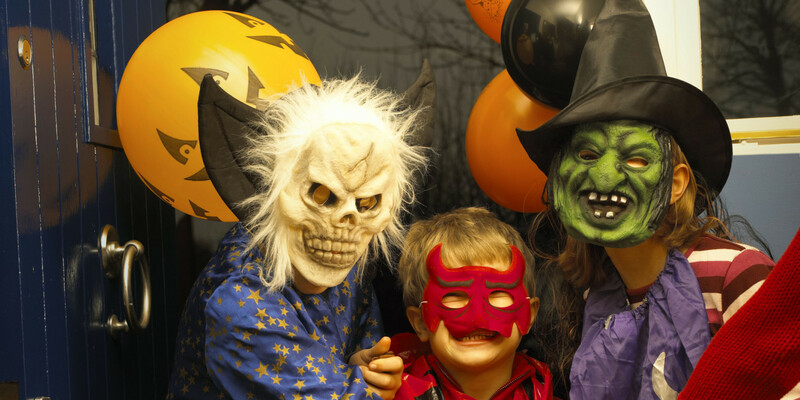 Halloween has been a popular holiday in the USA for many years, but it wasn’t until the 1990s that it started to become popular in Germany. Some Germans have embraced the tradition of Halloween, particularly those living in bigger cities. For just over two decades many German children get dressed up and roam the streets receiving treats or performing tricks. Some Germans enjoy watching the children walk the streets dressed up and buying lollies for them. 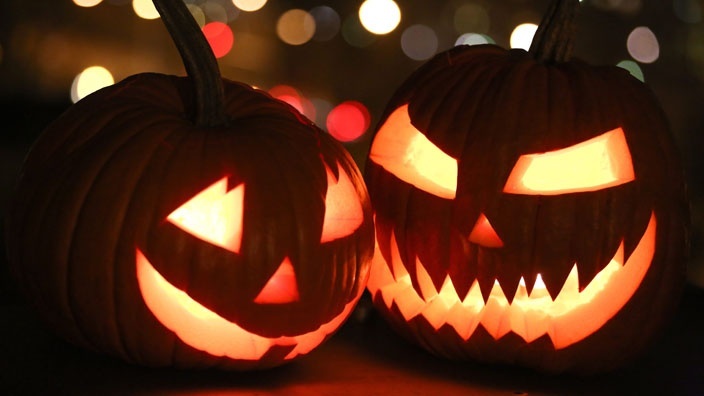 Particularly retailers have benefited from the increasing popularity of the holiday as Halloween has been reported to bring in over 200 million Euros in revenue in Germany every year – department stores and costume shops sell scary costumes and supermarkets sell themed lollies. Whilst some Germans have embraced the tradition, there are others who don’t enjoy the holiday and state that it is very ‘un-German’. In some areas of Germany, such as Dahlem, a western suburb of Berlin, there are thousands of children trick or treating and households spend up to $150 on lollies to make sure that they have enough for all. Some of the residents refuse to spend this much money on lollies and are angered when the children pull a trick, such as throwing eggs at people’s houses or putting fireworks in their mail boxes. Part of the reason why some Germans don’t enjoy this holiday is also because it is only two weeks away from St. Martin’s Day, a day where children walk the streets with lanterns, sing songs and receive a treat in return – many Germans ask themselves why children should receive lollies on Halloween when they give nothing in return? Whether you’re a Halloween fanatic or aren’t a real fan of it – Germany has you covered. If you enjoy the holiday you can dress up, decorate your house and buy lollies for all, or even head to the famous Burg Frankenstein near Darmstadt and enjoy the spooky show. If you don’t enjoy the holiday, the easiest thing to do is to put a polite sign on your door asking children not to ring the doorbell. Oktoberfest Withdrawals? We have the Solution! It’s been a week since the Brisbane German Week and Oktoberfest Brisbane finished. We spent two weeks dressed in our Dirndl and Lederhosen, exploring German culture and eating lots and lots of German food – so now what? Are you craving a pork knuckle? Do you miss speaking German? Never fear! 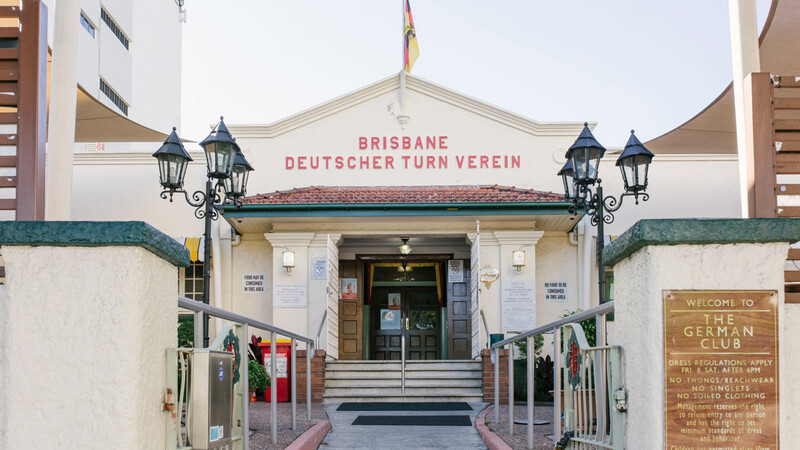 On the first Tuesday of every month Germans throughout Brisbane gather at the Brisbane German Club in the Keller Bar to eat and drink together and chat. Whether you are a native German speaker, trying to learn German or simply enjoy the company of Germans – everyone is welcome! Interested? Join our Facebook group or simply join our next Stammtisch at 6pm on the first Tuesday in November. What a wonderful two weekends it has been – we hope you had as much fun as we did! From everyone at the Oktoberfest Brisbane we would like to say a huge thank you to everyone who made this event possible and to everyone who attended for helping us celebrate German culture! We had an absolute blast dancing the chicken dance and singing along to the Fliegerlied with you. Thank you for supporting us year after year and we look forward to welcoming you back in 2018! Our voices are hoarse from singing, our feet are sore from dancing, our stomachs are full of delicious food and we still have adrenaline rushing through our bodies from all of the rides. We hope you had an absolute blast today – we certainly did! Every year we spend months and months preparing this event for you, sometimes we are still up at 2am in the morning finishing an Infosheet or going over the agenda for the twentieth time, but seeing all of your smiling faces at the Oktoberfest for Teens makes it all worthwhile. Thank you from the bottom of our gingerbread hearts for being a part of this fantastic event. For now – tschüss (goodbye), gute Nacht (good night) und bis bald (see you soon)! Lay out your Dirndl and Lederhosen, polish your dancing shoes and get to bed early, because tomorrow is our absolutely FAVOURITE day of the year! In just a few more hours we will be opening the doors to the Oktoberfest for Teens 2017! We have so many exciting activities and performances in store for you and absolutely cannot wait to see all of your smiling faces walk through the gate tomorrow morning! Diese Woche ist es so weit! What an amazing first weekend of Oktoberfest Brisbane! Although it was a lot of fun, our favourite day of the year is still coming up – Oktoberfest for Teens 2017 is happening this Thursday! 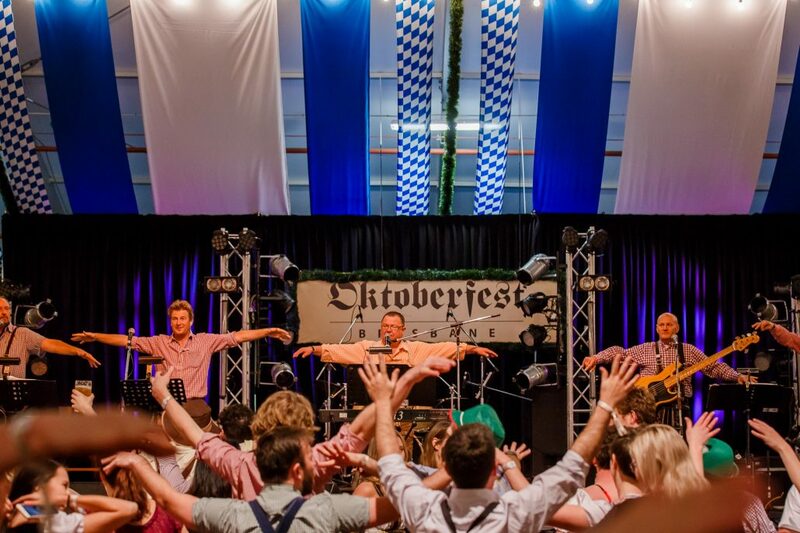 Did you know that our Oktoberfest for Teens is the largest German language schools event in all of Australia? There will be food, entertainment, rides, competitions, games… and most importantly oodles of fun! We absolutely can’t wait to see you – just three more sleeps to go! 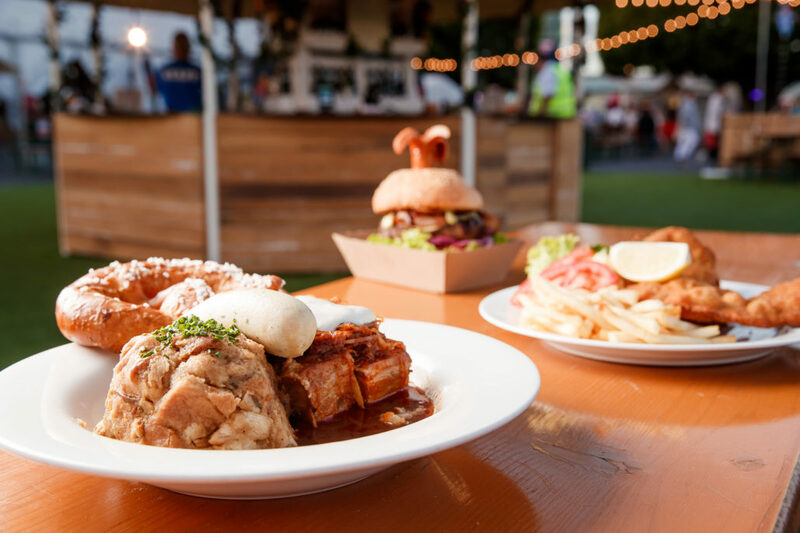 Ladies and gentlemen, boys and girls – put on your Dirndl and Lederhosen, your dancing shoes and head to the Brisbane Showgrounds today for the official opening of Oktoberfest Brisbane 2017! 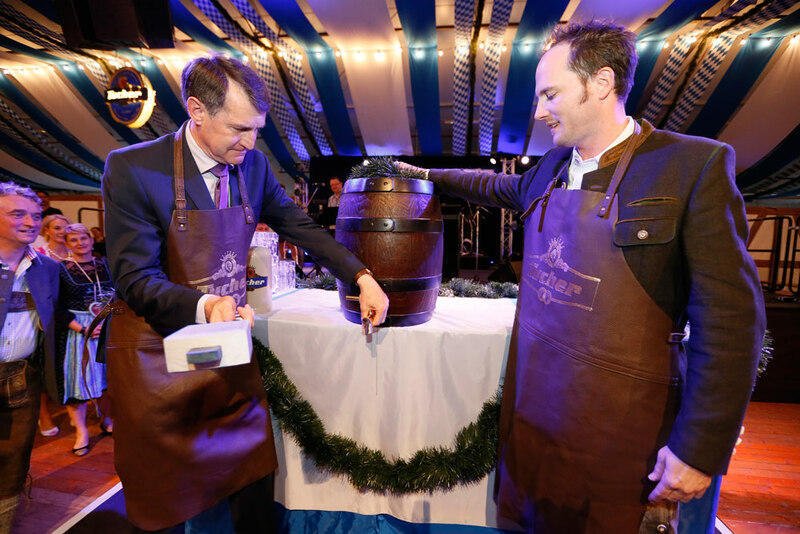 This afternoon Brisbane’s Lord Mayor Graham Quirk will tap the first keg and announce ‘O’zapft is!’ (It is tapped!) which will officially open this year’s event. 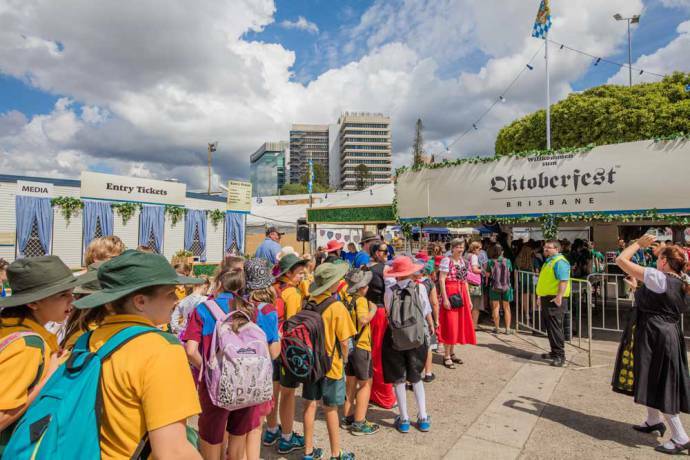 Once a year, the Brisbane Showgrounds transform into small Bavarian town, complete with a festival tent, marketplace and, of course, plenty of activities to keep you entertained all day long! The Kinder Zone (children’s zone) will be offering a variety of fun and educational activities to keep the little ones busy: everything from the Street Science Show, learning to play the Glockenspiel, rides and our favourite – the farm animals! After hours of fun you can head to the marketplace to rehydrate and grab a plate of delicious food. You’ll be spoilt for choice with everything from schnitzel burgers to pork knuckles, potato salads, black forest cherry cake and sausages. Images courtesy of Oktoberfest Brisbane. 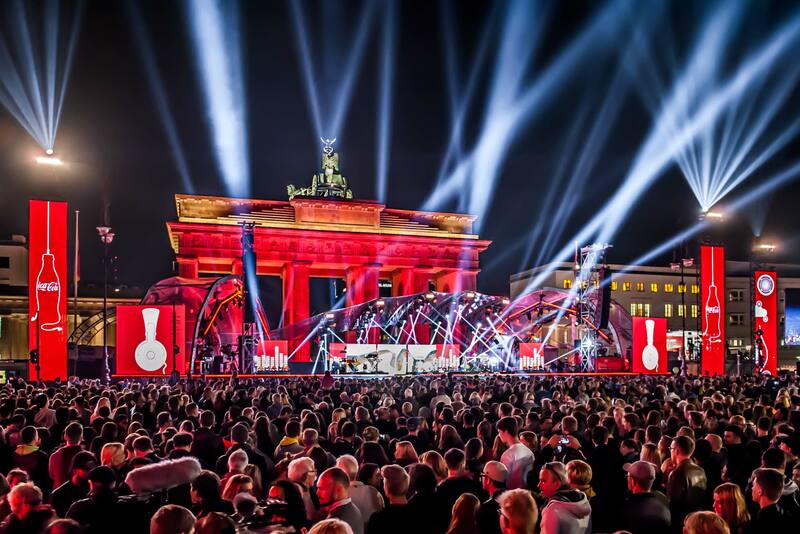 The Tag der Deutschen Einheit (German Unity Day) is celebrated annually on the 3rd of October and marks the anniversary of the country’s reunification. In 1949, following WWII, the German sector controlled by France, the UK and USA became the Federal Republic of Germany and the sector controlled by the Soviet Union became the German Democratic Republic (commonly known as the DDR). Throughout the next few years these two areas developed very different economic and political systems. Fast forward 40 years and Germans began, generally peacefully, protesting against the DDR government. Protesters called for political reform and for the borders between the Federal Republic of Germany and the DDR to be opened again. On the 9th of November 1989 the checkpoints opened, officially marking the fall of the Berlin wall. 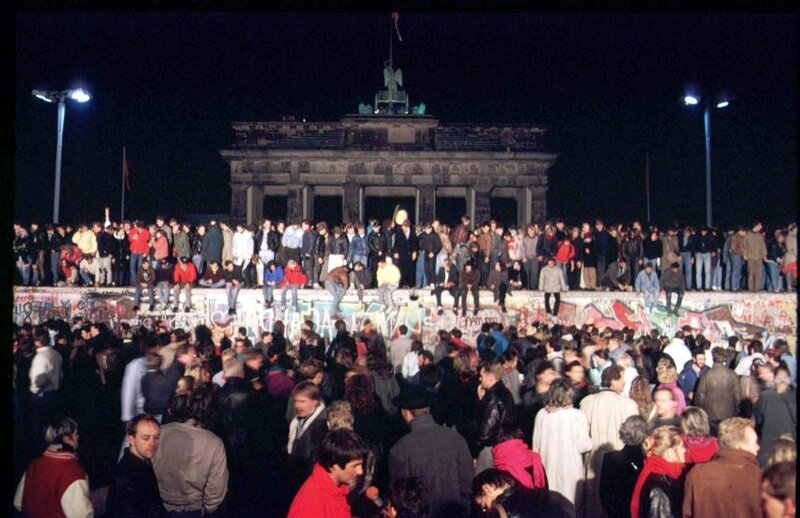 The fall of the wall led to major political changes and on October 3rd 1990 Germany’s reunification became official. German Unity Day is a national holiday in Germany and most people either celebrate with friends and family or at public events. These events often include speeches from politicians and other leaders, concerts, communal meals and, of course, fireworks! On this day it is also typical to see German flags raised, particularly on public buildings. The German flag is made up of three equal sections: black, representing the darkness of servitude, red, representing bloody conflict, and gold, representing the light of freedom. For the second year in a row, the German Honorary Consul in Brisbane, Professor Michael Rosemann, is inviting all Germans and German-enthusiasts to his ‘German Week’ initiative. Starting on Sunday the 1st of October, this 15-day program will cover many aspects of German culture, such as language, business, science and innovation, music and art. The German Week will kick off with an opening ceremony at King George Square, followed by two weeks of all things Germany, including a German Unity Day celebration and concert, a showcase of scientific collaborations between Australian and German universities, the opening of the Oktoberfest Brisbane, a screening of the German School Film Festival short films, a private opening of the ‘Gerhard Richter: The Life of Images’ exhibit at the Gallery of Modern Art and much, much more. Earlier this week you learned all about the Silberne Lorbeerblatt… but what about regular? … That’s where the Deutsche Sportabzeichen (German Sports Badge) comes in. 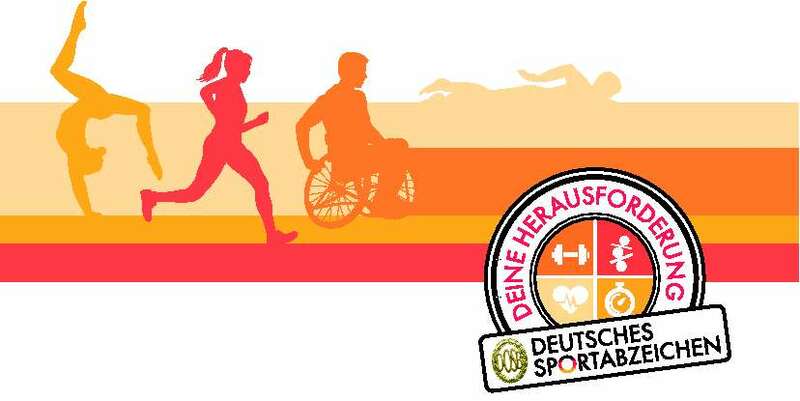 The Deutsche Sportabzeichen is awarded by the Deutscher Olympischer Sportsbund (German Olympic Sports Federation). It is the highest sporting award outside of competitive sports in Germny and is awarded to individuals who demonstrate above-average and versatile physical abilities. To gain the award an individual must demonstrate skill in the basic areas of endurance, strength, speed and coordination, and prove that they are able to swim (although most of us learned how to swim from a very young age in Australia, this is not the norm in Germany, thus, this is a ‘special skill’ which must be demonstrated to receive the badge). People with disabilities are also able to gain this badge, however, the requirements differ (although the four skill categories remain the same). There are eleven categories of disabilities and the requirements for the badge are tailored to each category and, if needed, to the individual. 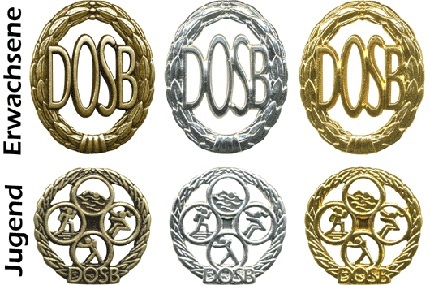 There are three badges which individuals can receive: bronze, silver and gold. An individual can apply to receive a badge in the category of their choosing (depending on their level of physical ability) once per calendar year, therefore, there are also special anniversary badges for individuals who have received the same badge for 5 years, 10 years, 15 years… 60 years!